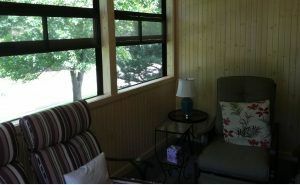 On this screened porch project the home owners made us aware, upon first contact, that this project would have a few limitations as they lived in a town-home with an association. 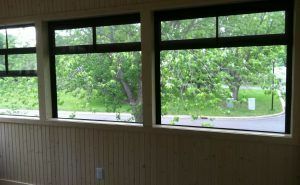 The home owners wanted to add a 3 season room but had to stay within the association construction rules. 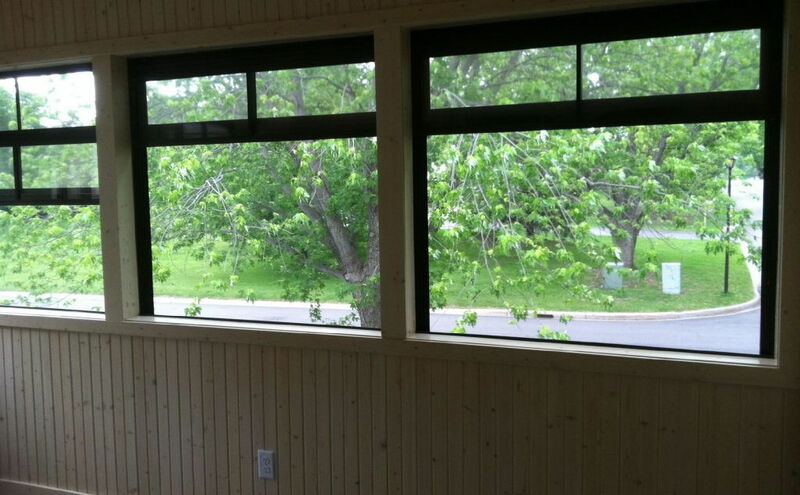 The addition had to be in the same style as the current and surrounding buildings. 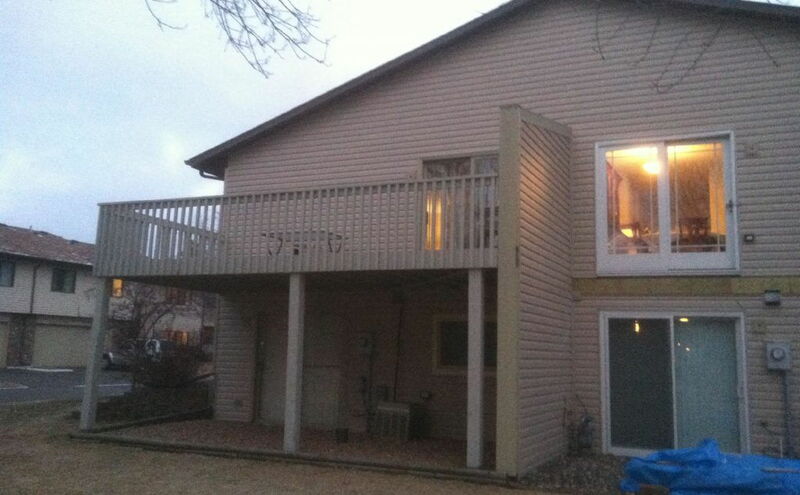 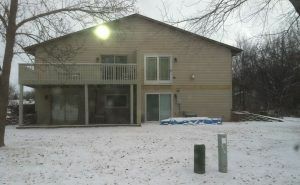 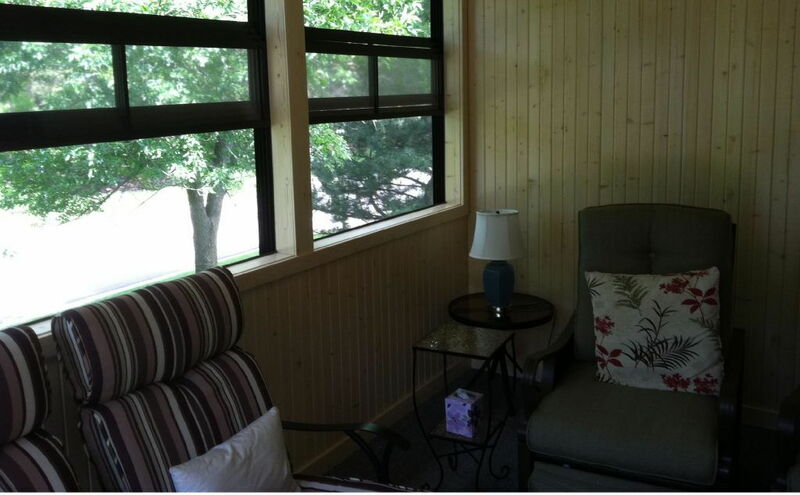 The association also would not allow a “three season room”, only a screened porch. 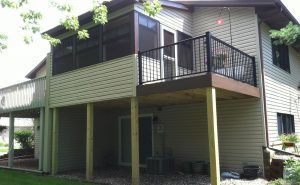 We were able to complete the addition as a three season porch using a window product I was aware of. 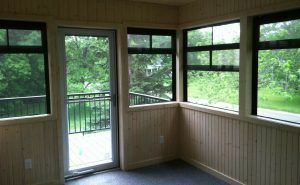 From the outside they appear to be just regular screens on any other screen porch however, on the inside you can close off the outdoors with movable panels, converting their screen porch into a three season porch. 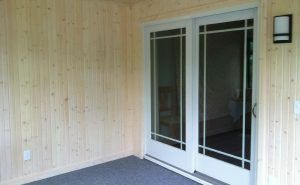 The porch also features a pine interior stained white for a bright and cheerful feel. 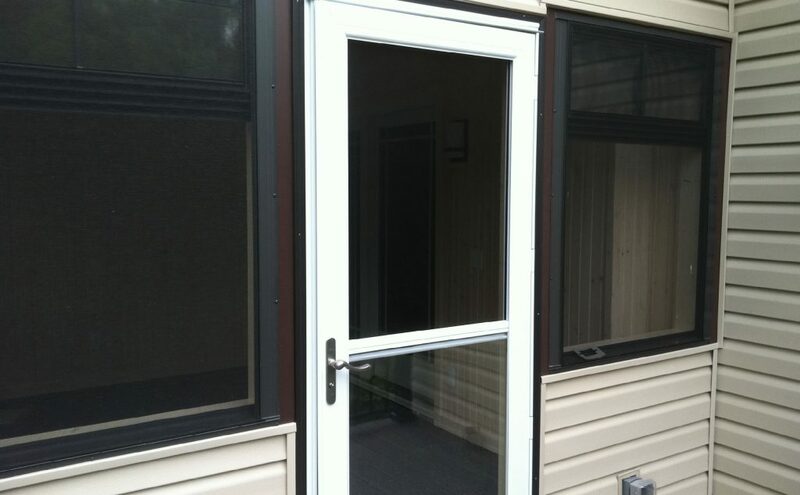 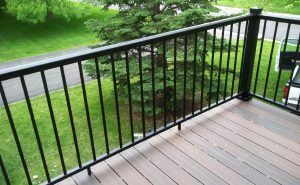 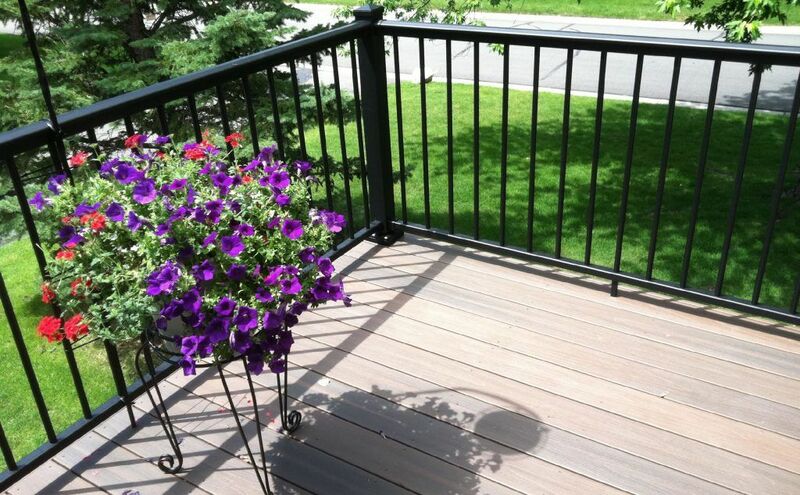 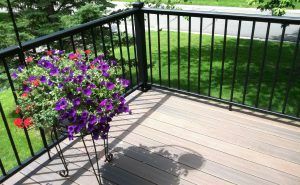 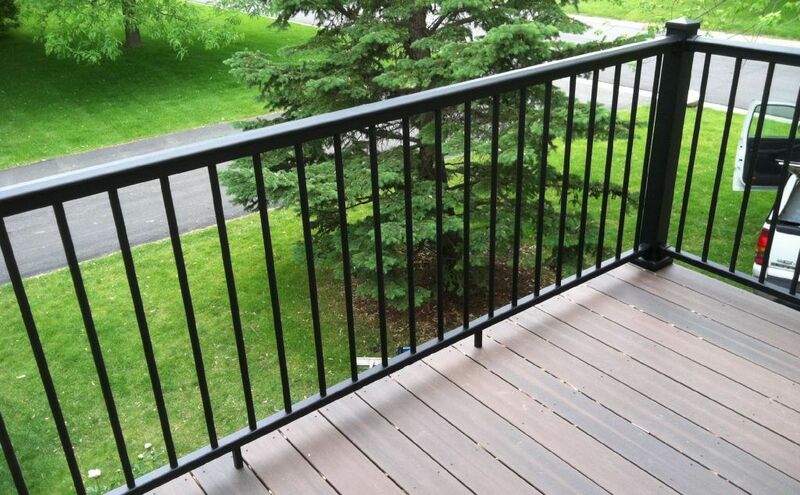 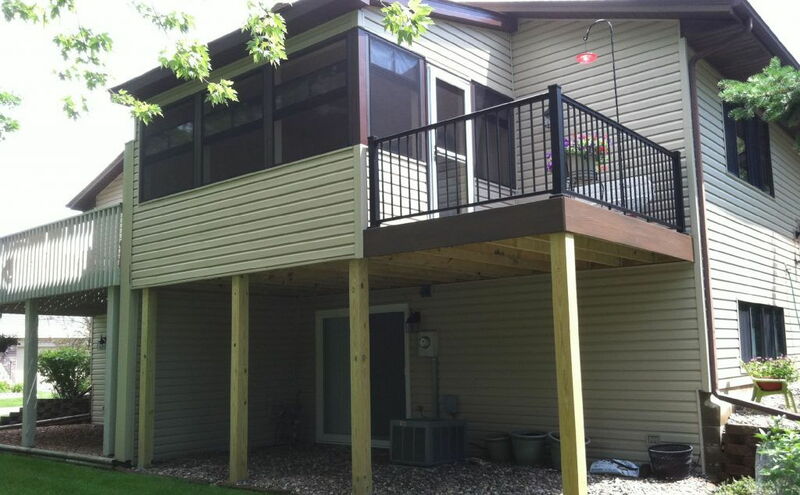 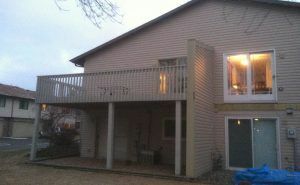 Also it has an attached deck with composite decking and aluminum railing making the addition completely maintenance free.